After Mahela Jayawardene quit as the captain of Sri Lanka, Angelo Mathews, at the age of 25, became the youngest captain to lead the country. The 30-years-old, in his four years at the helm, led the islanders to their maiden Test series win in England in 2014 and also whitewashed Australia 3-0 in a Test series at home. However, since World Cup 2015, they have not been able to get going in limited-overs-cricket. They lost the home series to Pakistan, Australia and the most shocking of all – Zimbabwe. 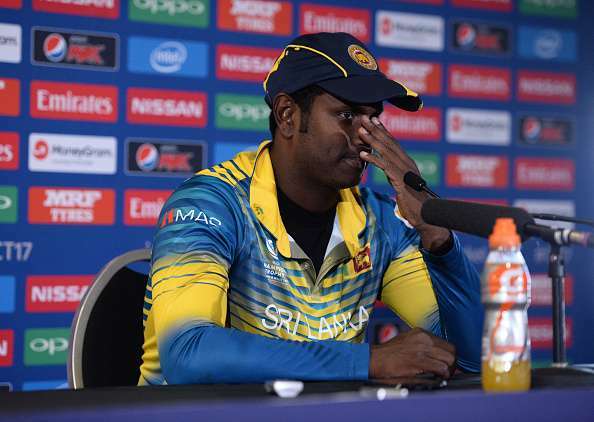 Mathews became the first Sri Lankan skipper to lose a home series to the 11th ranked Zimbabwe, which led to severe scrutiny over his leadership qualities and prompted him to think over his future as the captain of the team, especially with the 2019 World Cup less than only two years away. Dinesh Chandimal will now lead the side in Tests, while Upul Tharanga in limited-overs-cricket. With due respect to Mathew’s highs as the captain, here’s a quick recap of the biggest lows for the team under him. Pakistan toured Sri Lanka to play three Tests, three ODIs and two T20s. The hosts lost the Test series 1-2, the ODI series 2-3 and were whitewashed in the T20 series. 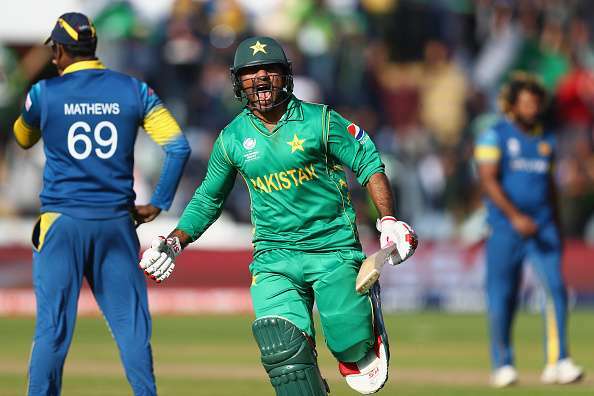 Pakistan outplayed Sri Lanka in all the three facets of the game, in all the three formats. Mathews’s captaincy was largely questioned during this series, he made unpopular calls that never worked, made untactful bowling choices and never had a plan B to deploy when the plan A failed. Inconsistency was Sri Lanka's bane throughout the series in all the formats, which reflected in the scorecard. The Sri Lanka batsmen consistently struggled to convert their good starts into big scores and Mathews was also not up to the mark with the bat.